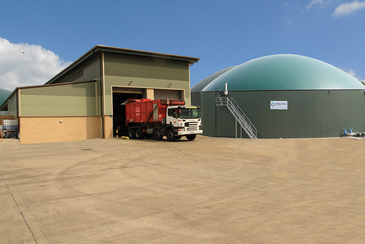 WELTEC BIOPOWER offers its technically mature expertise for utilising organic wastes. With customised technical layout and biological dimensioning of biogas plants, WELTEC realises concepts world-wide for waste management. Packaged wastes hardly even represent an obstacle nowadays, just like pasteurisation or purification of substrates.